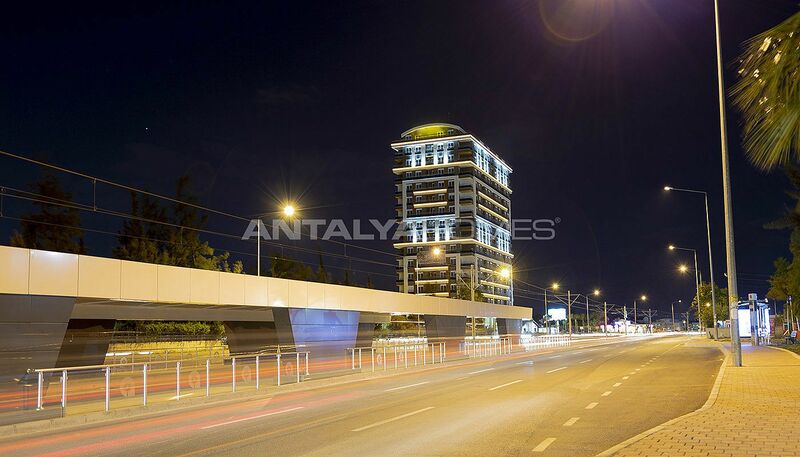 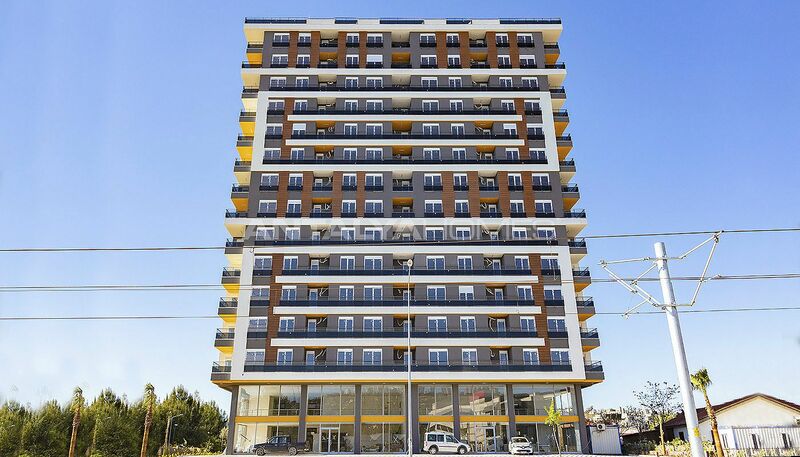 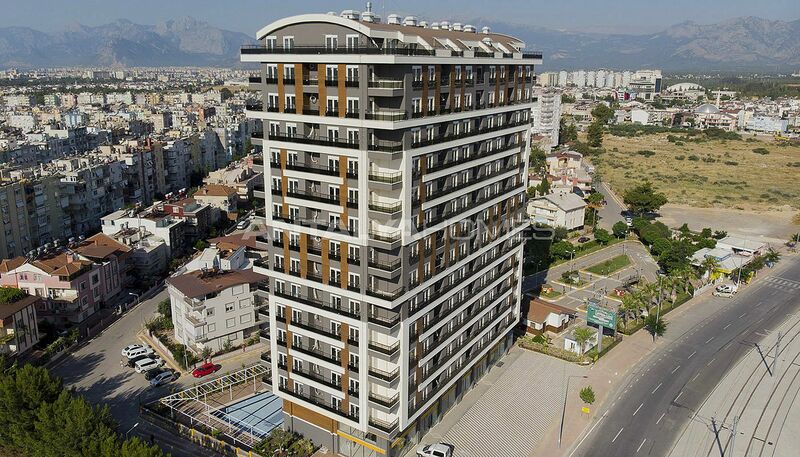 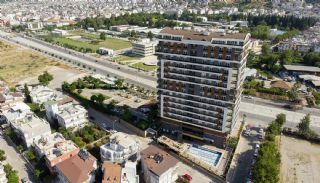 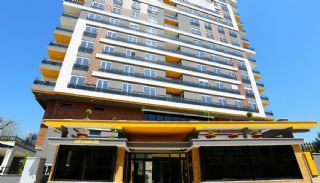 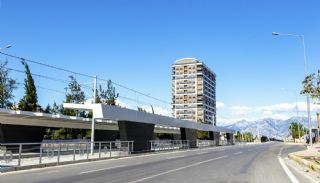 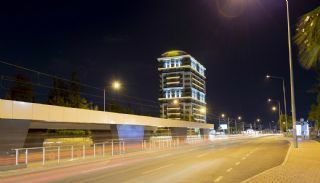 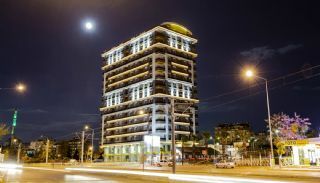 Smart technology apartments are located on Sakarya Boulevard in Kepez. 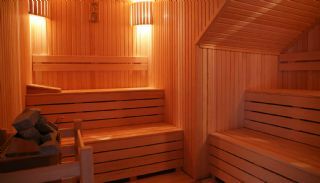 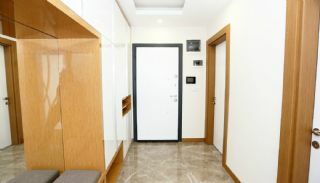 There are many social and transportation facilities that you need like the shopping mall, public transportation and hospitals. Kepez is known as a rapidly developing area with its urban transformation projects and social facilities. 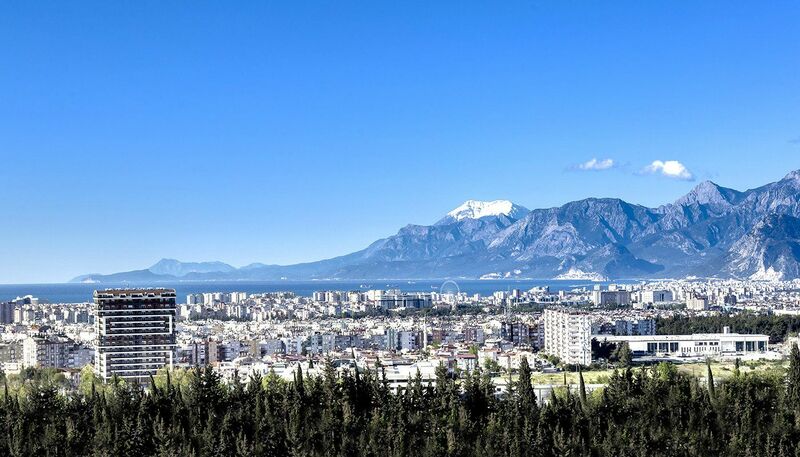 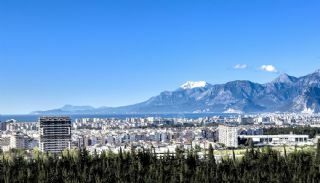 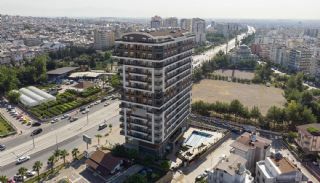 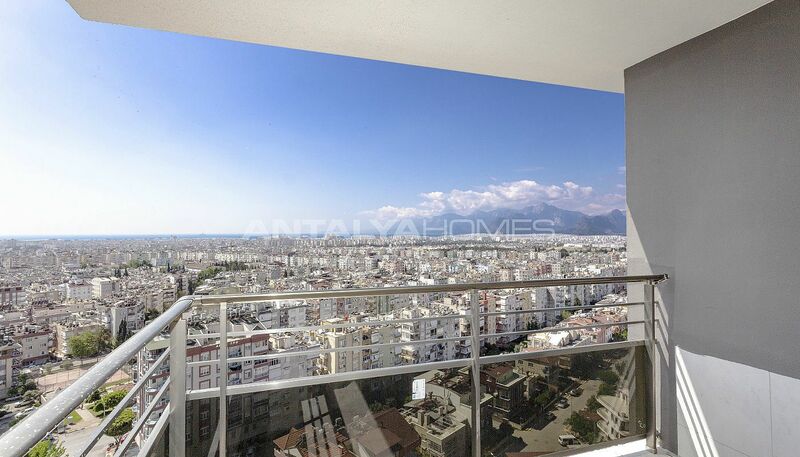 If you want to buy an apartment in Antalya, this region offers high-return investment opportunities. 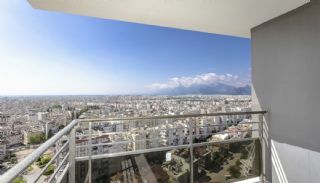 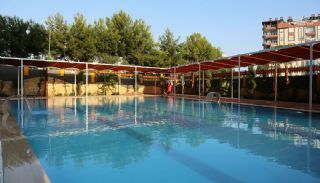 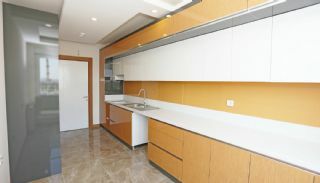 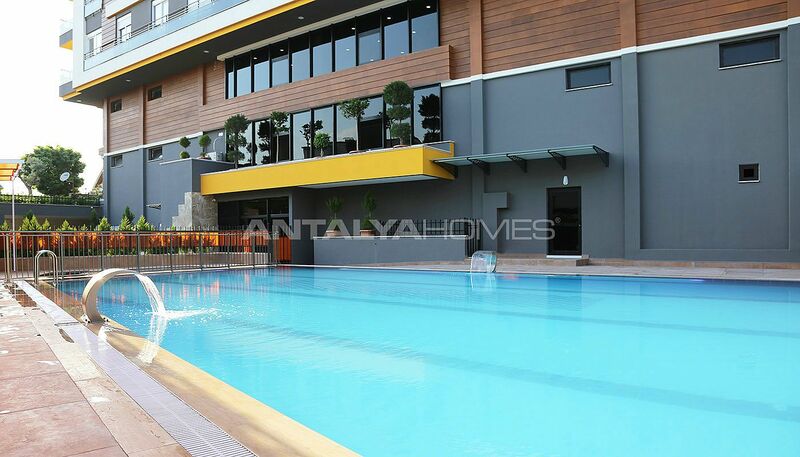 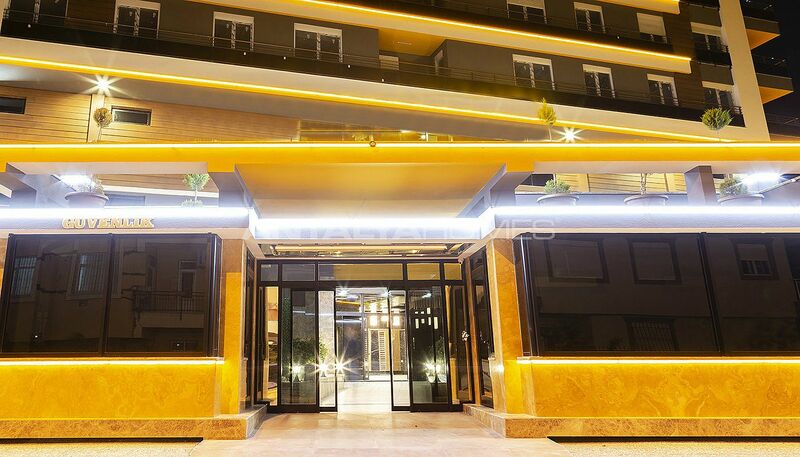 Quality apartments for sale in Antalya are walking distance to the nearest shopping mall. Also, apartments are 8 minutes away from Konyaaltı Beach by private car. 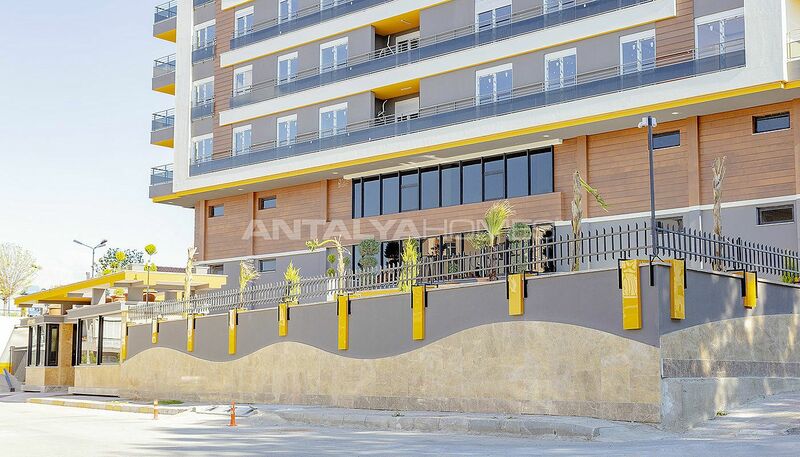 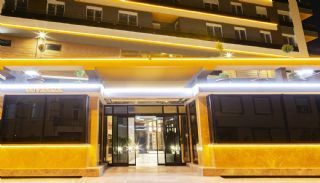 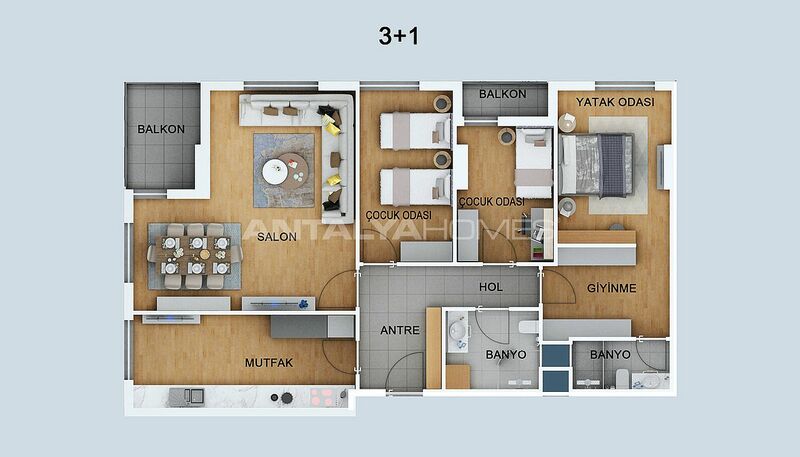 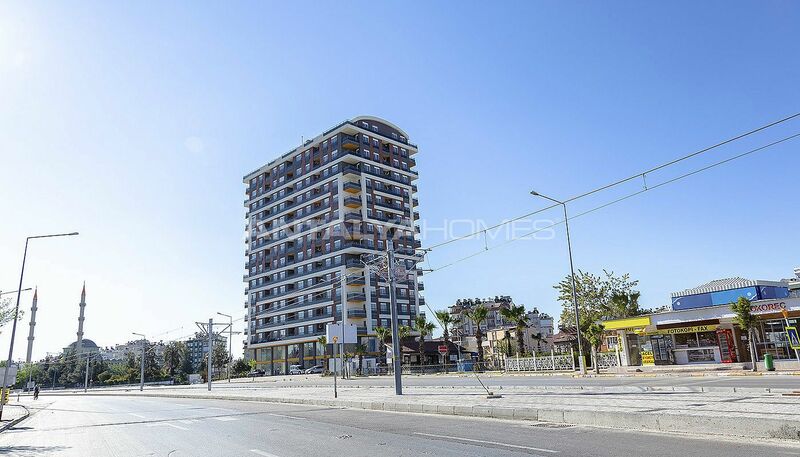 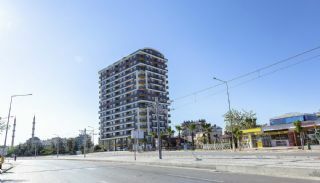 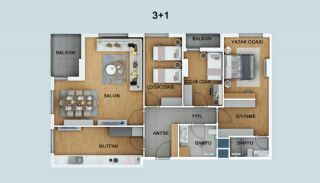 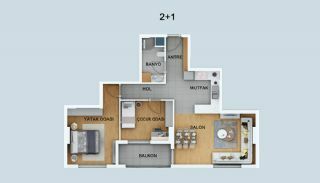 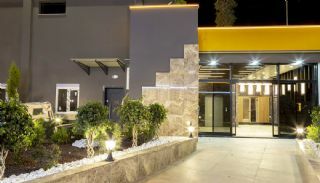 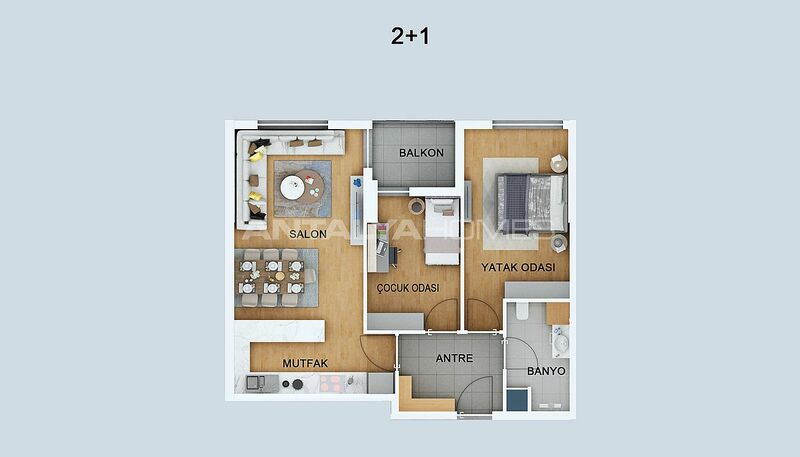 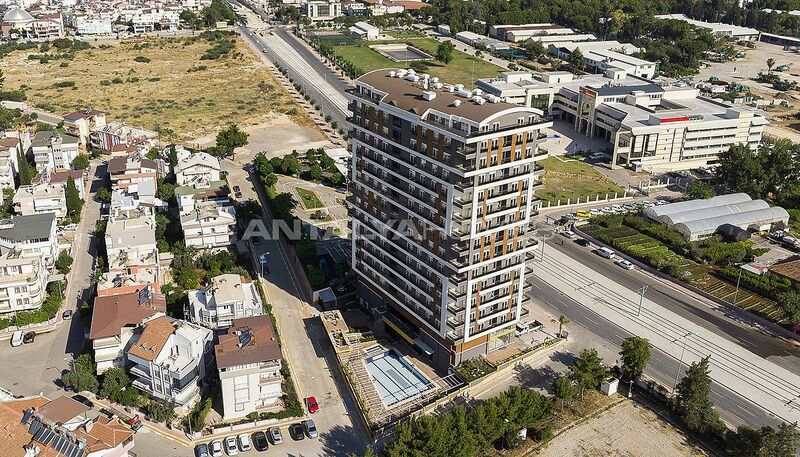 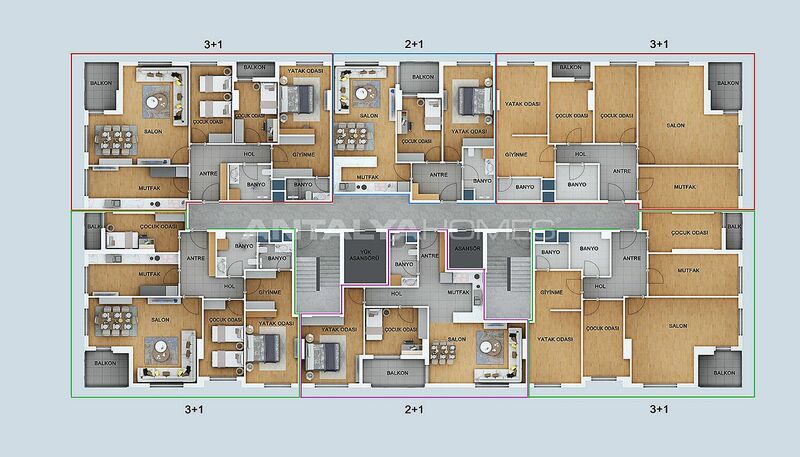 These apartments are 3 km to the nearest hospital, 1 km to the nearest market and Antalya Bus Terminal and 12 km to the International Antalya Airport. The residential complex has 13-storey and a total of 78 apartments and 2 commercial units. 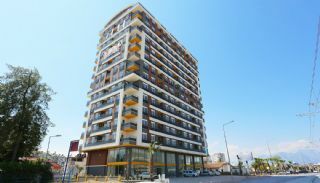 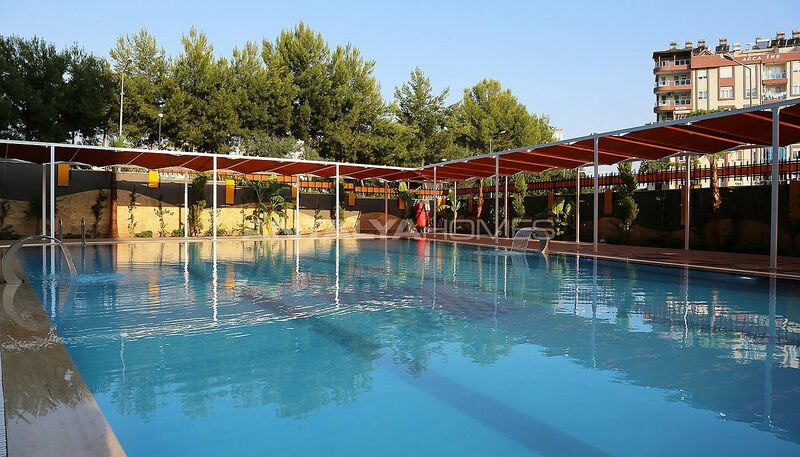 The complex has 24/7 security camera system and security, indoor car parking area for each apartment, swimming pool, playground area, cafeteria, caretaker, meeting room, Turkish bath, sauna, steam room, fitness room and a garden. 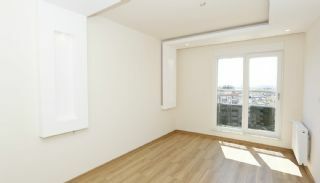 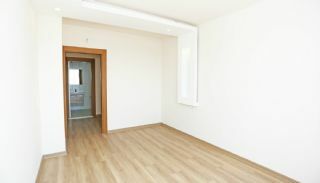 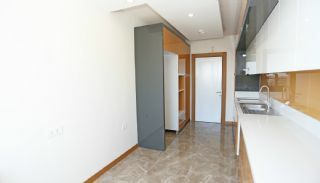 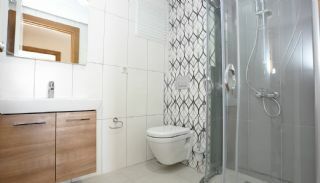 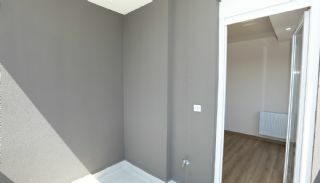 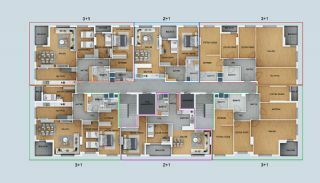 2 bedroom apartments are 100-105 with a living room, an open-plan kitchen, a bathroom and a balcony. 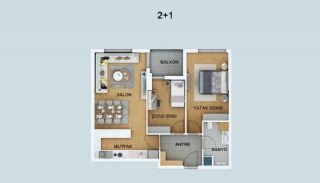 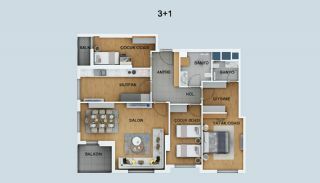 3 bedroom apartments are 147-152 with a living room, a separate kitchen, a bathroom, an en-suite bathroom, a dressing room and 2 balconies. 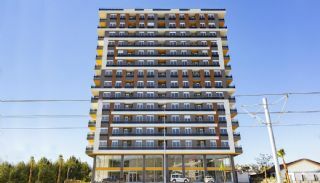 These apartments are equipped with a smart home system. 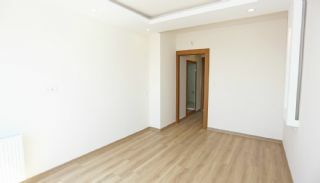 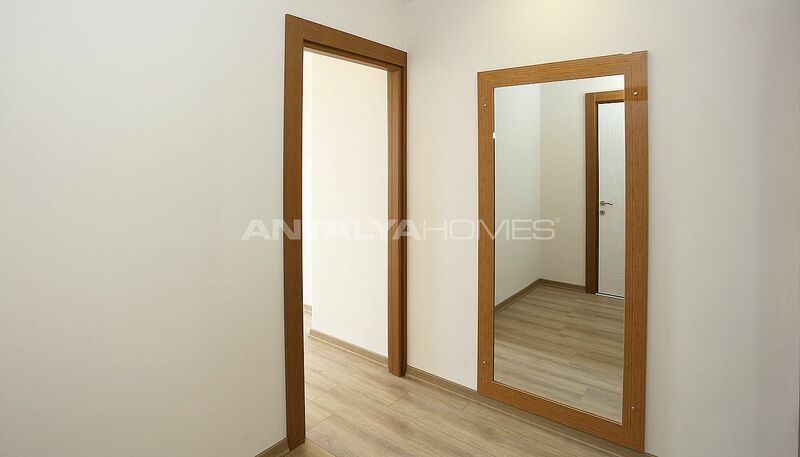 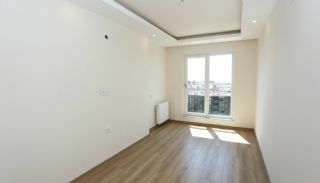 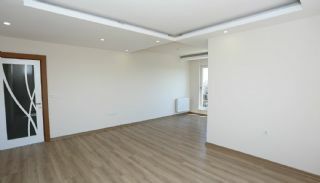 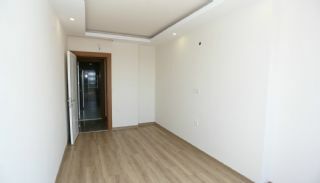 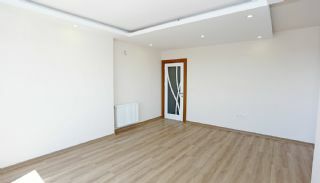 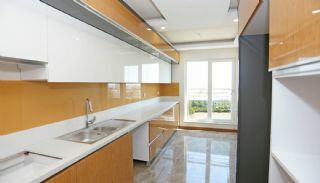 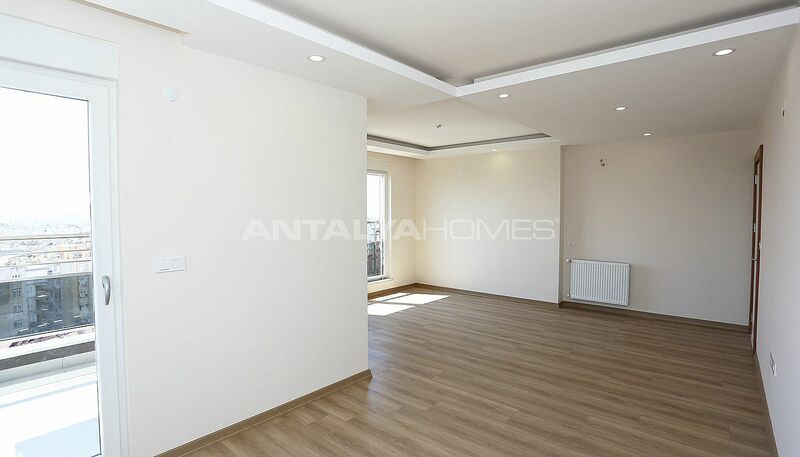 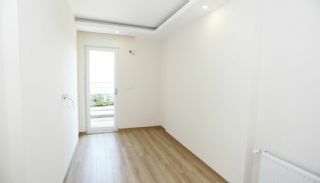 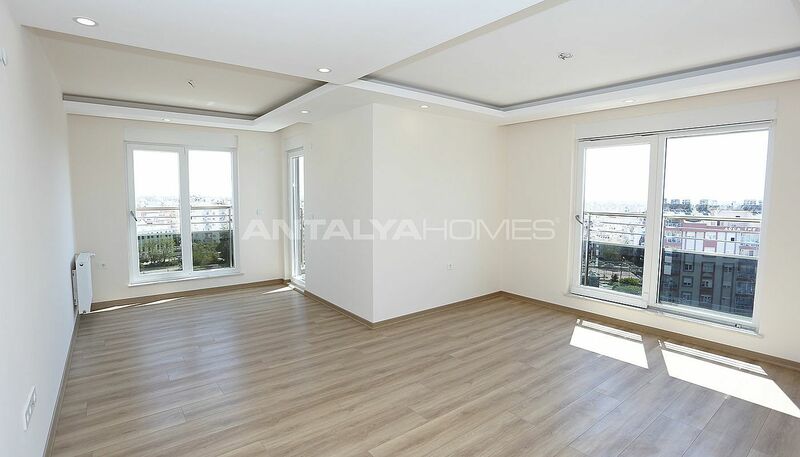 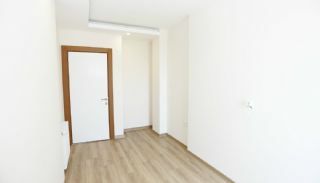 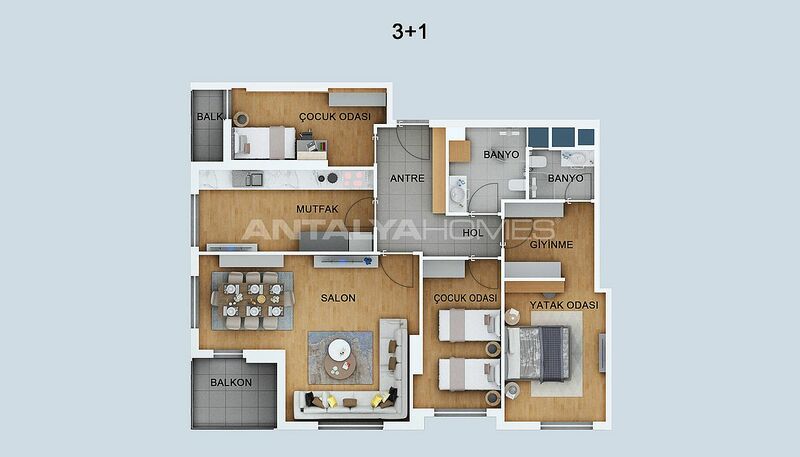 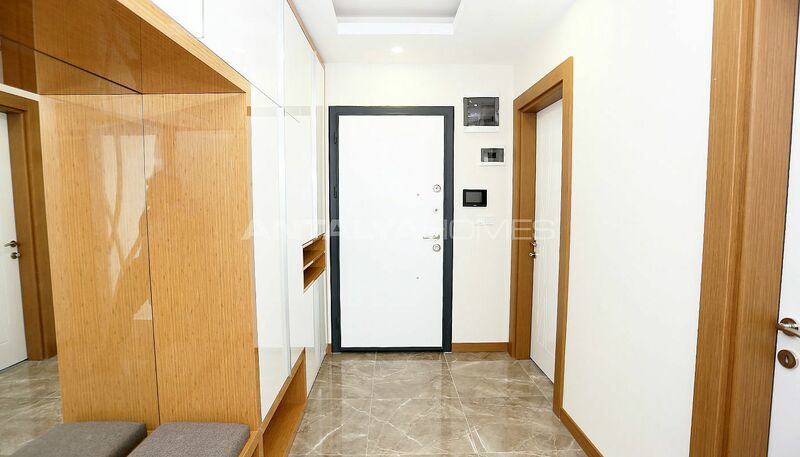 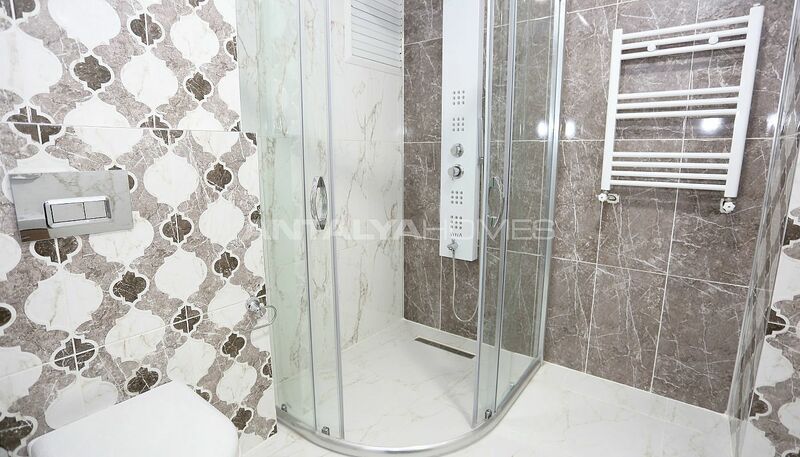 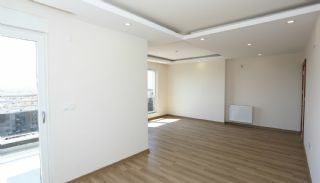 Apartments for sale in Antalya have first-class materials like the laminate parquet, air-conditioner and natural gas infrastructure, steel door, shower cabin, heat cost allocator, sound and heat insulation and automatic blinds.